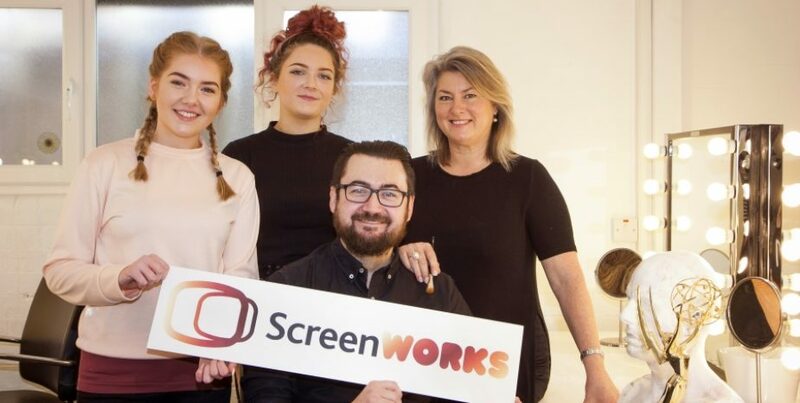 ScreenWorks, a ground-breaking new partnership between Northern Ireland Screen and Into Film, is giving young people aged 16 to 19 who want to pursue a career in the industry the chance to gain hands-on experience with some of the leading experts working across film, TV, animation and games. 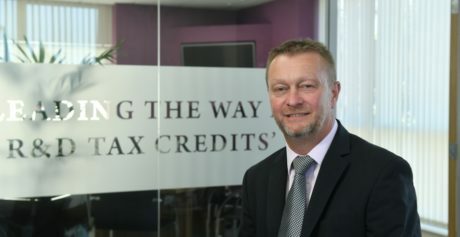 This significant pilot project supported by the Department for Communities gives up to 150 participants the chance to explore careers in screen craft by offering work experience placements with award-winning artists and technicians who worked on productions such as Game of Thrones, Krypton, Mrs Wilson, The Hobbit and Fantastic Beasts. Each participant will learn about a craft or technical role in the industry by taking part in a three to five-day work placement. Among the disciplines being covered are: prosthetics, wigs and hair, make-up, costume, visual and special effects, animation, concept art, set construction and props, sound and coding and interactive media. Queen’s University will also host a three-day Broadcasting and Film Making workshop as part of the ScreenWorks programme. The dates for the Queen’s University workshop will be announced on the Into Film website in due course. 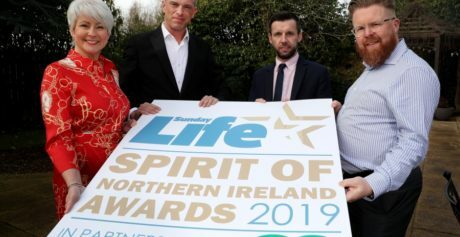 Project co-ordinator Sean Boyle from Into Film said there has never been a better time to seek out a career in the industry. The programme is open to all 16-19 year olds from post-primary schools and colleges of further education. Participants should apply for each placement. For more details and to apply go to: Intofilm.org/screenworks or email screenworks@intofilm.org.